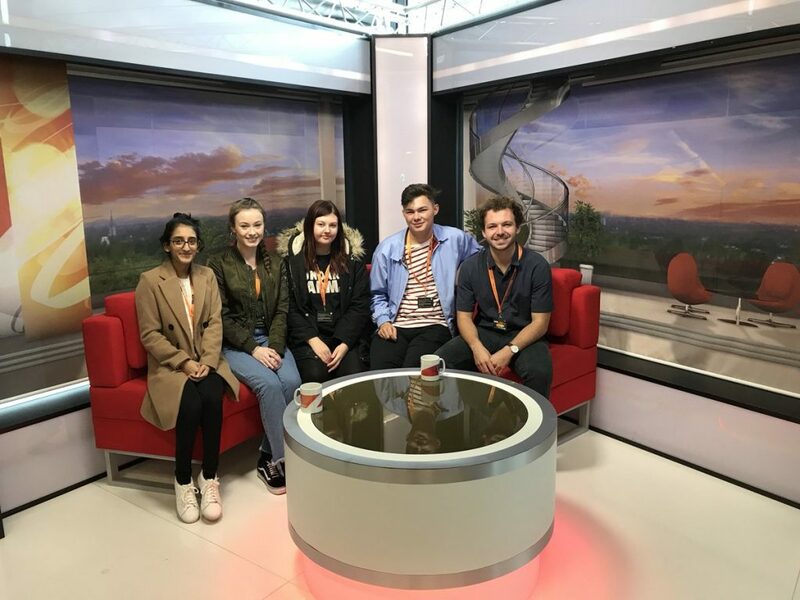 We often bang on about how great our NCTJ-accredited journalism degree The School of Journalism is, but why take our word for it? 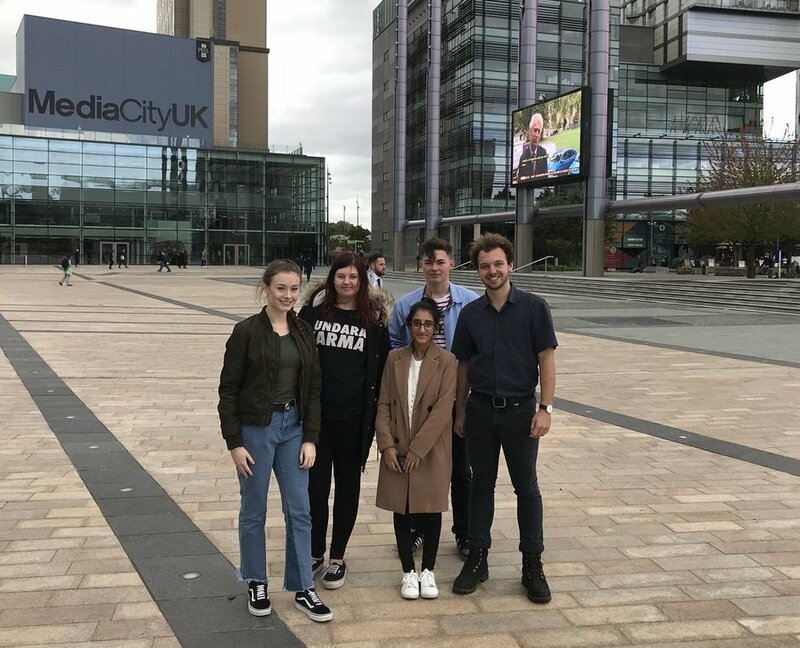 “During induction week we had a talk with News Associates managing editor James Toney who told us his favourite quote from journalist David Carr. “The best thing about being a journalist is that it beats working,” he said. This made me laugh at the time, but looking back on it after just a month and a half at the School of Journalism, he couldn’t be more right. I’ve been to film screenings, theatre productions and rooftop gigs, I’ve met film critics, climbers, actors, playwrights and a wrestler – not once has it felt like work. These opportunities pop up every week, with as much as emphasis on getting your hands dirty as there is on the desk work. Based in central Manchester, our office couldn’t be in a better location. 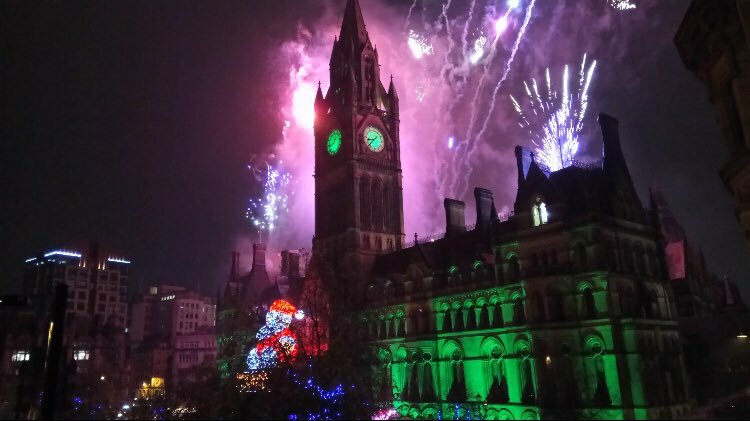 Overlooking Albert Square with its ever-changing range of events, from food and music festivals to (currently) the UK’s best Christmas market. Being right in the centre gives us so many opportunities to venture into town and sample what the city has to offer. Being from a small town just outside Oxford I was apprehensive about moving to the northern metropolis that is Manchester. But the experience has been like no other, with the huge array of shops, bars and places to eat leaving a burning hole in my wallet. 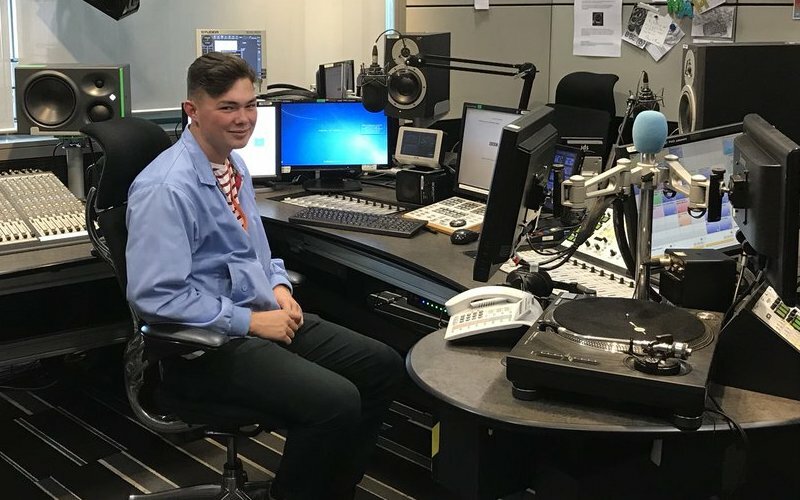 The most memorable experience so far was bumping into Observer and BBC Radio 5 film critic Mark Kermode before his show at HOME cinema, and then arranging an impromptu interview afterwards, giving me my first story for Mancunian Matters. These opportunities wouldn’t be possible on any other journalism degree. Our tutors Tom, Ed and Andrew are constantly sending us press releases and review opportunities to get us out and into the real world of being a journalist. We were able to hit the ground running because of our free journalism toolkit including an iPad and a dictaphone which were given on our first day. During induction week we had a session on making the most of our toolkits meaning I felt confident going out to interview people, as well as filming and editing videos on my iPad. Got a question about how to become a journalist? Email training@newsassociates.co.uk and check out our other getting into journalism blogs here.